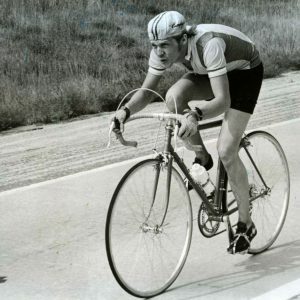 Dennis Christopher rides a bike. Fast. 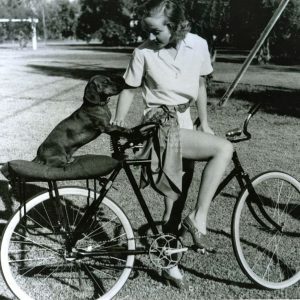 Carole Lombard and Fritz ride a bike. Robert Goulet and Nancy Kwan ride a bike.